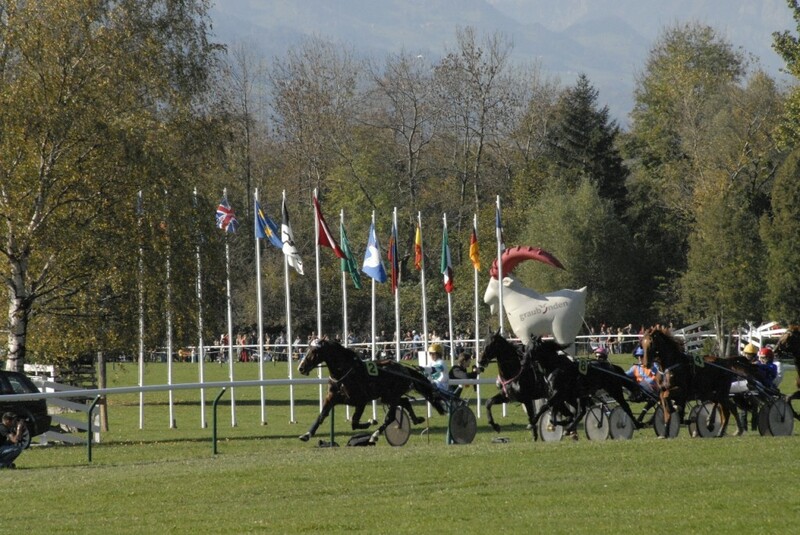 International Horse racing Maienfeld/Bad Ragaz - victorshotels jimdo page! Situated in beautiful Maienfeld in the heart of the Grison territory, the Rossried racecourse represents something quite unique. All year long, cows and horses belonging to the farmers of Maienfeld graze on the Rossried. 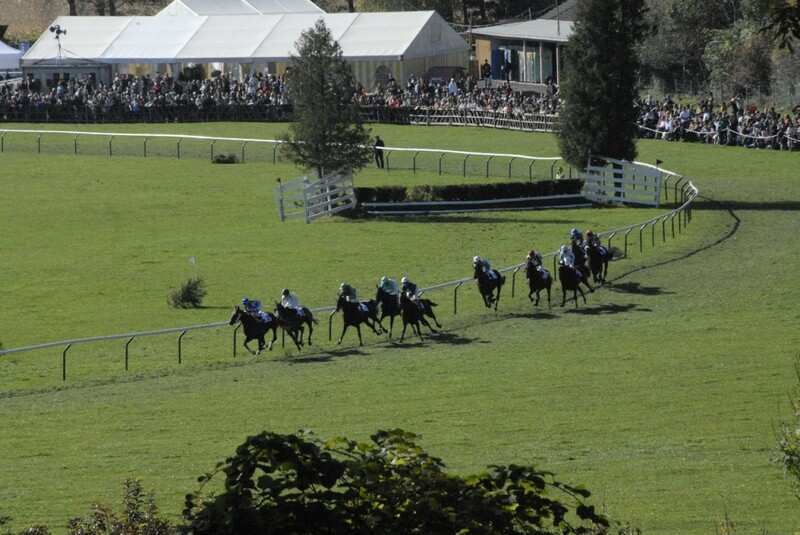 An exception is made in October when the Rossried is transformed to become the venue for exciting races.